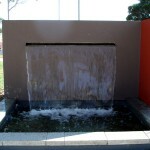 International Fountains Australia can provide a range of services from consultancy through to the construction and maintenance of projects, depending on the requirements of clients. 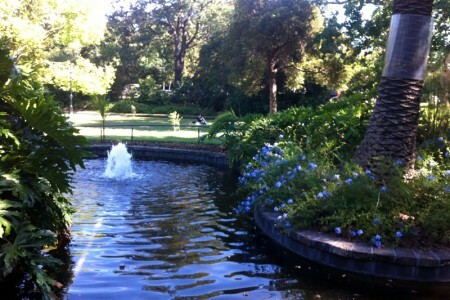 International Fountains is based in Melbourne, Australia, but undertakes projects throughout Australia and is now negotiating overseas projects, drawing on the company’s skills, experience and reputation in this specialised field. International Fountains accepts direct commissions but often works in association with other companies, particularly architectural practices or construction firms. 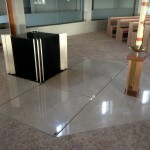 The company can provide a fully costed total service package from the design and planning stage through to construction and ongoing maintenance or, alternatively, can provide consultancy or other project services on a contracted basis. 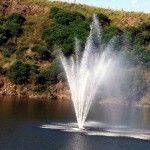 International Fountains has designed and built an extensive range of fountains over more than three decades in diverse locations, including corporate headquarters, tourist complexes, private homes, shopping centres and public parks and spaces. Projects could range from around $10,000 to $1 million. 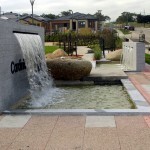 Many of these water features have been designed to create a unique signature for a particular development or location and to compliment other built architectural or landscape design features. International Fountains is able to develop innovative and creative solutions for any location and to address site specific problems or issues because of the company’s extensive knowledge and experience in this specialised field. 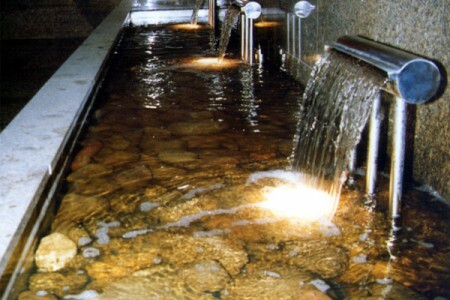 International Fountains can provide design, manufacture and supply for fountain components and for advanced lighting and other special effects, which provides greater scope for innovative design and flexibility to meet the individual requirements of a site. 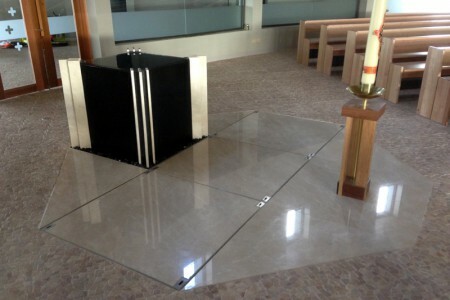 Most components are made in Australia and are produced to Australian and International design and performance standards. 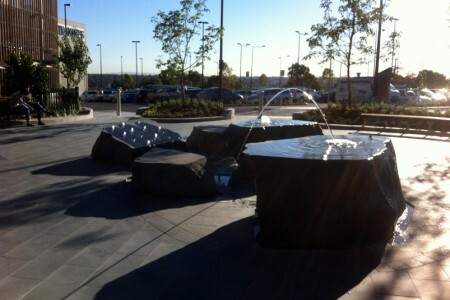 International Fountains meets all site requirements on projects, including the employment of qualified and experienced tradesmen, union site accreditation, insurance coverage and management supervision for health and safety and workmanship. 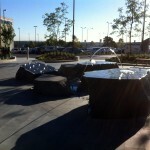 Interested in how International Fountains could help with your next project? 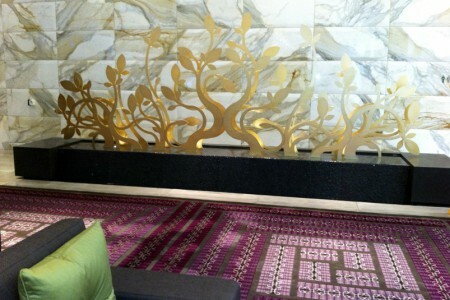 Peter Naughton (Manager) 613 + 9722 1844 Email PO Box 5081 Wonga Park VIC Australia 3115 Based in Melbourne, we undertake fountain and water feature design, construction and consultancy projects throughout Australia and internationally. Peter would love to discuss your next project with you. Flowing water over bluestone boulders complete with a laminar flow jet LED lights have been installed within the Laminar jet and strip lighting around the base of the boulders to highlight the feature at night. © 2019 My CMS. 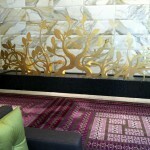 Water Fountains, Water Features, Water Designs, Consultancy.